Abantu for development exists to build the capacity of women to participate in decision-making at all levels, to influence policies from a gender perspective and to address inequalities and injustices in social relations. CLA exists To be the best legal aid provider in Uganda.Its Vision is A better Uganda, where rights are respected, laws are valued, and all citizens have confidence in public institutions. CEPIL Protects the public interest by fighting all forms of injustice and inequality through the use of law, law reform, and the development, and integration, into the legal system, of the various communities of Uganda. 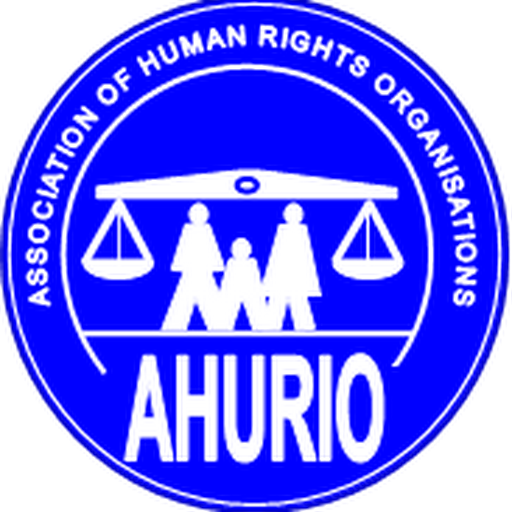 Its Vision is Justice, Equality, and Dignity for All in Uganda. 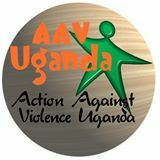 Vision To be a leader in recovery efforts and seek investment from individuals andorganizations that in partnership can equip northern Uganda with a stable,healthy, engaged and empowered populace.